Biktarvy® is a single tablet regimen indicated for the treatment of HIV-1 infection. Image courtesy of Gilead Sciences. 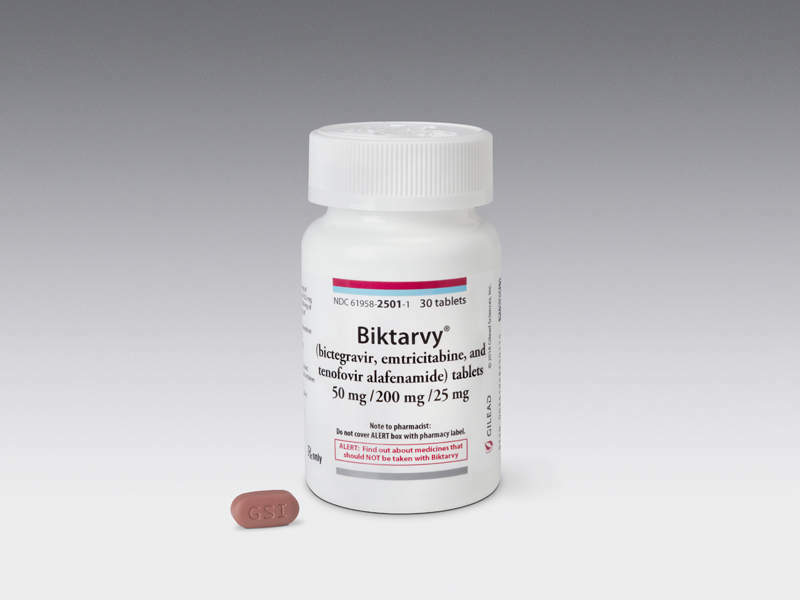 Biktarvy is a fixed-dose combination of antiretroviral drugs bictegravir, emtricitabine and tenofovir. Image courtesy of Gilead Sciences. Biktarvy® was approved by the US FDA in February 2018. Image courtesy of Gilead Sciences. Discovered and developed by Gilead Sciences, the drug is a triple combination of bictegravir (50mg), emtricitabine (200mg), and tenofovir alafenamide (25mg). Gilead Sciences submitted a new drug application (NDA) for Biktarvy® to the US Food and Drug Administration (FDA) in August 2017. It was approved in February 2018. 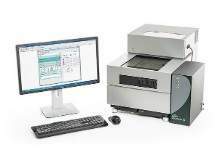 The company has also submitted a marketing authorisation application (MAA) for the HIV-1 drug in the EU. HIV-1 is one of two types of human immunodeficiency virus (HIV) and is more prevalent than HIV-2. It is considered as the initial stage of HIV and is characterised by an initial burst of viremia. The condition results in the depletion of CD4(+) T-cells and chronic immune activation. Patients with HIV-1 infection typically experience fever, skin rash, arthralgia and myalgias, however, patients often experience relatively minimal symptoms. The Joint United Nations Programme on HIV/AIDS (UNAIDS) estimates 20.9 million people worldwide to be living with HIV. The bictegravir contained in Biktarvy® is an integrase strand transfer inhibitor that prevents the replication of the HIV 1 virus by blocking HIV-1 integrase, an enzyme required for replication of HIV virus. It also blocks the formation and propagation of HIV-1 provirus. Emtricitabine is a synthetic nucleoside inhibitor that blocks the activity of HIV-1 reverse transcriptase. It integrates into the nascent viral deoxyribonucleic acid (DNA) resulting in chain termination. Tenofovir alafenamide is also a nucleotide reverse transcriptase inhibitor, which inhibits HIV-1 replication by integrated with the viral DNA resulting in DNA chain-termination. The FDA’s approval for Biktarvy® was based on data obtained from four ongoing Phase III clinical studies. The drug was tested in treatment-naive HIV-1 infected adults in Study 1489 and Study 1490, as well as in virologically suppressed adults in Study 1844 and Study 1878. A total of 2,415 participants of different adult age groups were enrolled in the studies. The primary endpoint was clinically and statistically significant reductions of HIV-1 ribonucleic acid (RNA) to less than 50 per millilitre (ml). Study 1489 enrolled 629 treatment-naïve adults with HIV who were administered 1:1 Biktarvy® or abacavir/dolutegravir/lamivudine (ABC/DTG/3TC). At the 48th week, 92.4% of patients taking Biktarvy® reached the primary endpoint, while the ABC/DTG/3TC patient arm was 93%. A total of 645 treatment-naïve adults with HIV were enrolled in Study 1490 and administered either Biktarvy® or dolutegravir/emtricitabine/tenofovir alafenamide (DTG+FTC/TAF). The primary endpoint was reached, with 89.4% of patients taking Biktarvy® and 92.9% taking DTG+FTC/TAF at week 48. Study 1878 recruited 577 virologically suppressed (HIV-1 RNA <50 c/ml) patients with HIV who were taking boosted protease inhibitor (bPI) and a dual-NRTI backbone. The trial randomised patients to continue their bPI regimen or to switch to Biktarvy®. 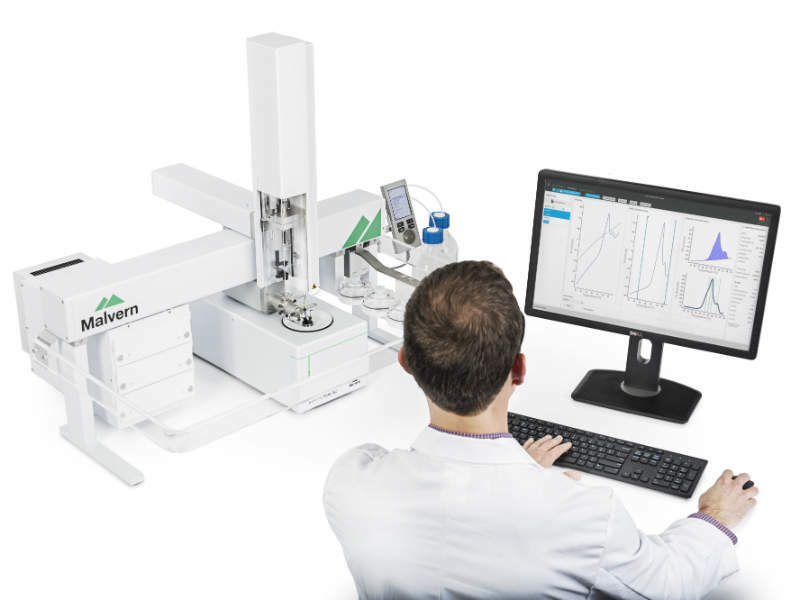 The primary endpoint was achieved in 92.1% patients in the Biktarvy® arm and 88.9% in the bPI arm. The most common adverse reactions reported in all the clinical studies included diarrhoea, headaches and nausea. Gilead is also conducting additional clinical trials on Biktarvy® in women, adolescents and children living with HIV. 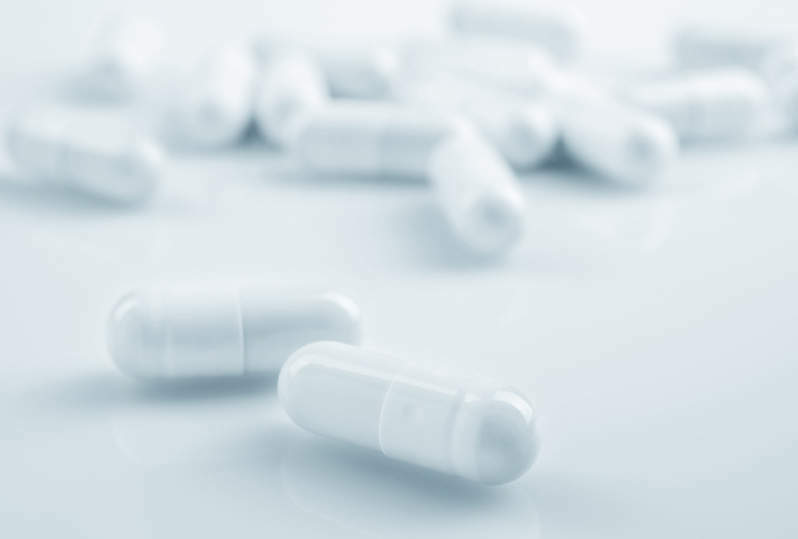 Founded in 1987, Gilead is a biopharmaceutical company specialising in the discovery and commercialisation of innovative medicines for unmet medical needs. 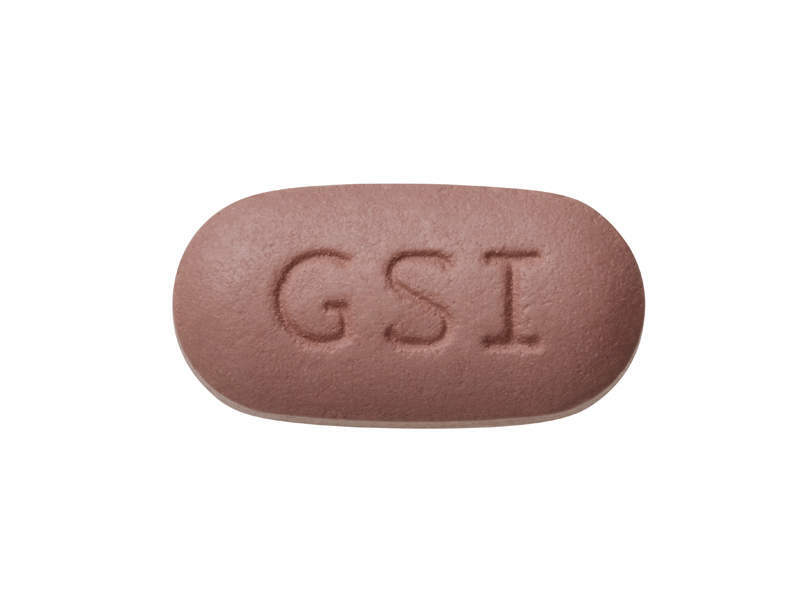 Gilead’s product line includes investigational drugs for the treatment of HIV/AIDS, cancer, and liver diseases. In addition, Gilead provides medicines for cardiovascular conditions and respiratory diseases. Treatment for HIV/AIDS has been one of the key focus areas of the company for the past 30 years. 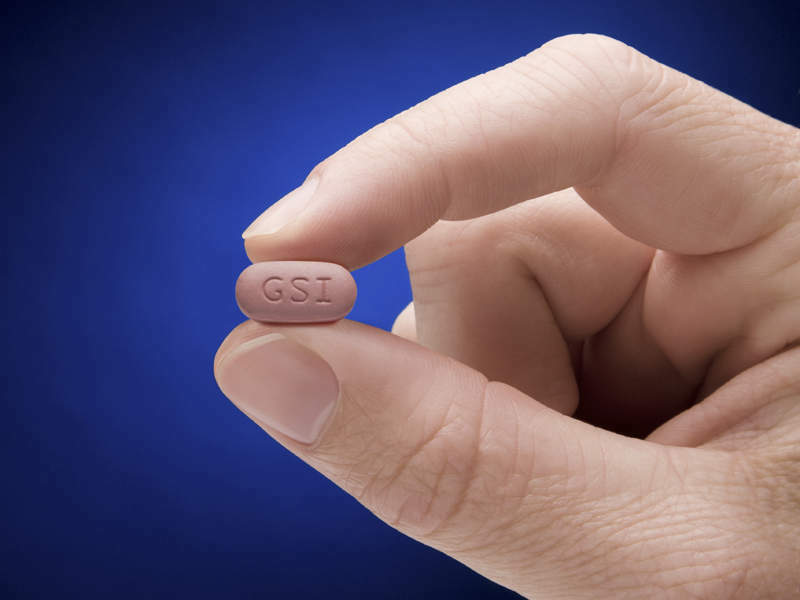 It is estimated that more than ten million HIV patients across the world receive anti-retroviral therapy or medicines developed by Gilead and its manufacturing partners. Biotech companies rely on CROs and other service providers to take care of the operational aspects of clinical trials and ultimately achieve market approval, so finding a trustworthy and efficient outsourcing partner is one of the most vital aspects of running a successful clinical trial.